This entry was posted in Publishing, Writing and tagged book marketing, book promotion, Indie Authors, Indie Publishing, Indies Unlimited, k. s. brooks, marketing strategy, reverse marketing tactic, Stephen Hise. Bookmark the permalink. 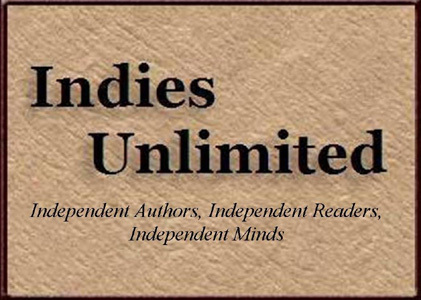 I’ve been following the Indies Unlimited posts and K.S. Brooks is right about all of it. It’s a totally new and fantastic idea and wonderfully executed. It has anything & everything a writer needs to know plus…lots of plus.